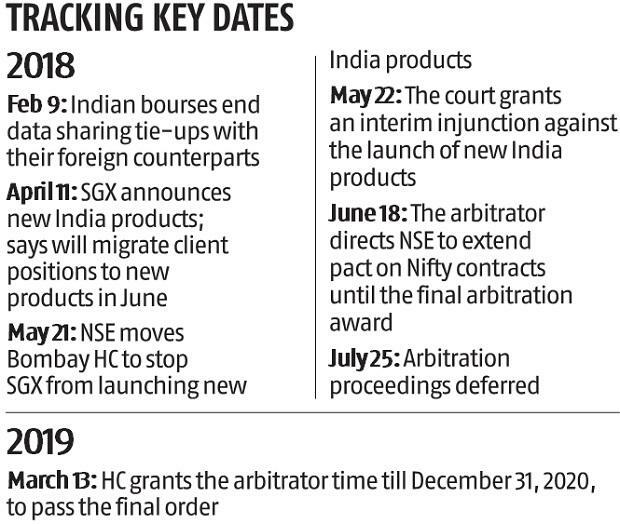 The Bombay High Court (HC) has extended the arbitration deadline till December 31, 2020, for settling the dispute between the National Stock Exchange (NSE) and the Singapore Exchange (SGX) over the trading of Nifty products. In the interim, Nifty derivatives will be allowed to be traded on the SGX. Both the exchanges are engaged in arbitration proceedings under the Arbitration and Conciliation Act. The dispute was triggered after the NSE decided to terminate the Nifty trading pact with the SGX in February 2018. Also, the Singapore bourse's subsequent decision to launch identical India products became a bone of contention. Both the NSE and the SGX pleaded before the Bombay HC that more time should be granted to the arbitrator to decide the disputes between them and pass an order. Justice S J Vazifdar is appointed as arbitrator in the matter. “By consent of the parties, the above arbitration petition is allowed in terms of prayer clause (a) and time to decide the disputes and pass the award is extended up to December 31, 2020. The above Arbitration Petition is accordingly disposed of,” said Justice SJ Kathawalla in an order dated March 13. The NSE and The SGX are working on a solution to route SGX Nifty trading volumes through GIFT City in Gujarat, said people having the knowledge of the development. GIFT City, or Gujarat International Finance Tec-City, is India’s only International Financial Services Centre (IFSC). It provides benefits such as exemption from capital gains, securities transaction tax (STT) and stamp duty on trades coming from GIFT. 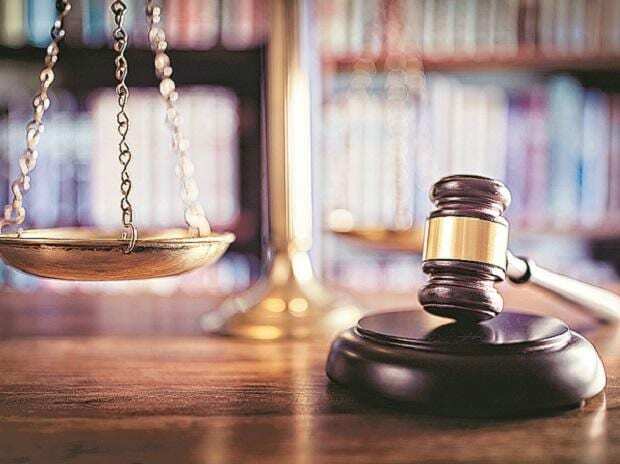 “As soon as there is a solution acceptable to all the parties, the NSE and the SGX will approach the arbitrator, who will then grant the final ar­b­i­t­ration award,” said a source. In February, 1.6 million contracts of the SGX Nifty 50 Index were traded in the futures market on the SGX. SGX Nifty futures volumes are down 27 per cent since February 2018, when Indian bourses first announced their plan to end data sharing and licensing pact with their global counterparts. The move was aimed at curbing overseas trading of Indian securities.